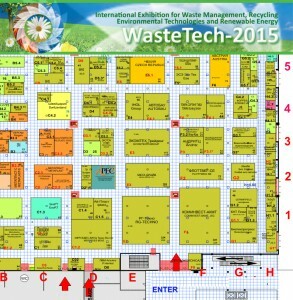 26-28 May in Moscow IPEC (as part of ST Industrial Group) will participate at 9th International Trade Fair and Conference for Waste Management, Recycling, Environmental Technologies and Renewable Energy WasteTech-2015. Thermal Decomposition Plant TDP-2-200 and gas-filling station will be presented at company’s booth at the fairgrounds of Crocus Expo. Thermal Decomposition Plant is groundbreaking technology innovation born inside IPEC. TDP-2-200 is designed and constructed for the (pyrolytic) conversion of hydrocarbon-containing solid waste: rubber products, plastics, used tires into the boiler fuel. The substantial advantages of the plant are low power consumption, mobility, capacity (up to 200 kg/h) and continuous mode. Company’s booth D2.1. 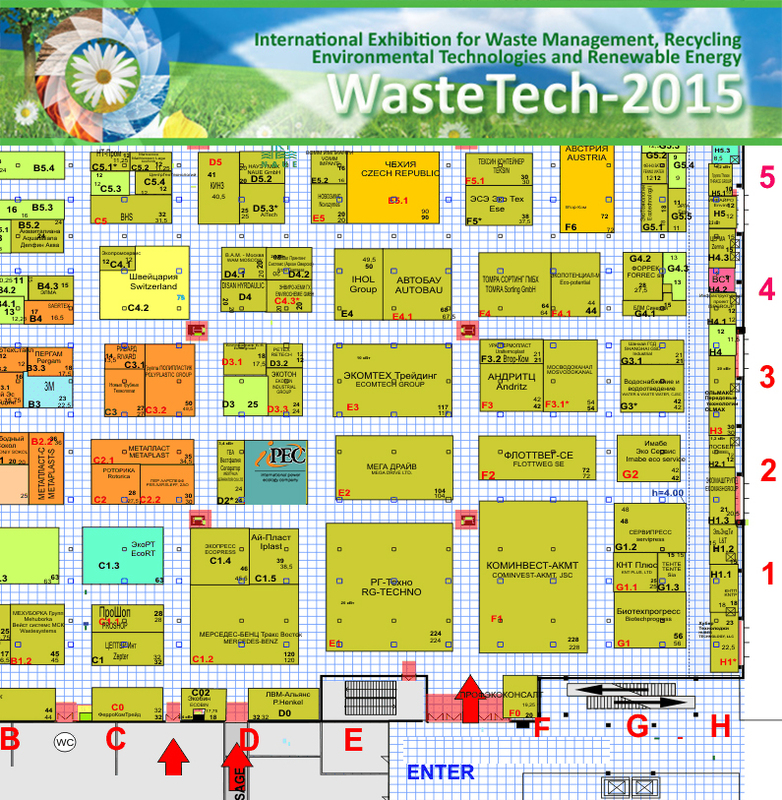 will be located in hall 8, pavilion 2 in Crocus Expo, Moscow on May 26-28, 2015.